Cuyahoga Community College has adopted a smoke free campus policy at all locations, supporting a healthier environment for all who are on campus through their Breathe Free Tri-C campaign. As of August 8th, 2016, all those on Tri-C’s campuses may not use tobacco products anywhere on grounds, including parking lots and outside of buildings. Tri-C has banned all tobacco products, including but not limited to the use of cigarettes, cigars, cigarillos, hookah products, pipes, oral tobacco, nasal tobacco, and e-cigarettes and vapes. The college encourages all students, faculty and staff to inform others about the tobacco free policy as they work towards a healthier campus and improving individual health. Tri-C is also a partner of Healthy Cleveland’s Breathe Free Committee! As Cleveland is a part of the Healthiest Cities and Counties Challenge, we are encouraging organizations to adopt smoke free campuses to help create a healthier Cleveland. 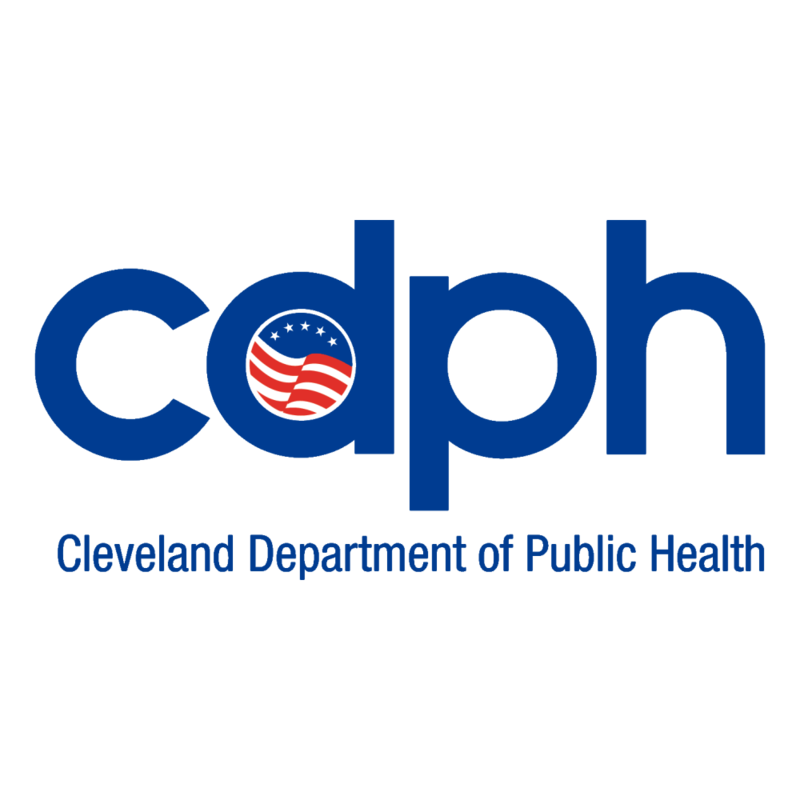 Healthy Cleveland has partnered with the American Heart Association in hopes of getting ten organizations to take the tobacco free campus pledge each quarter.